1. 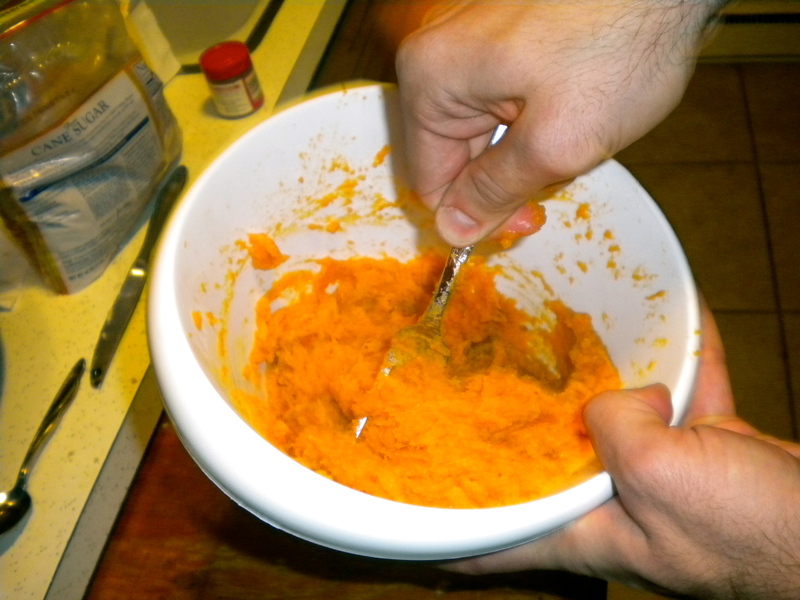 Peel and chop up the yams into 2-inch chunks. 2. 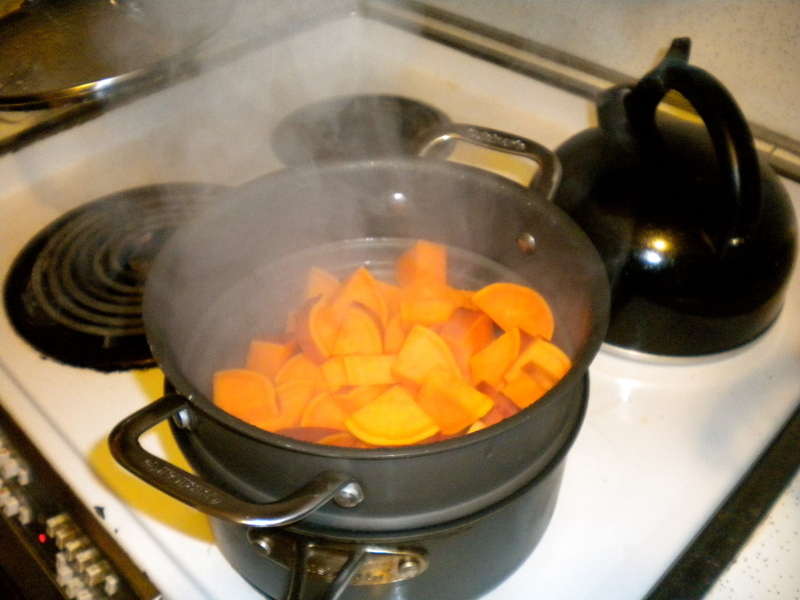 Steam until tender, about 15-20 minutes. 3. 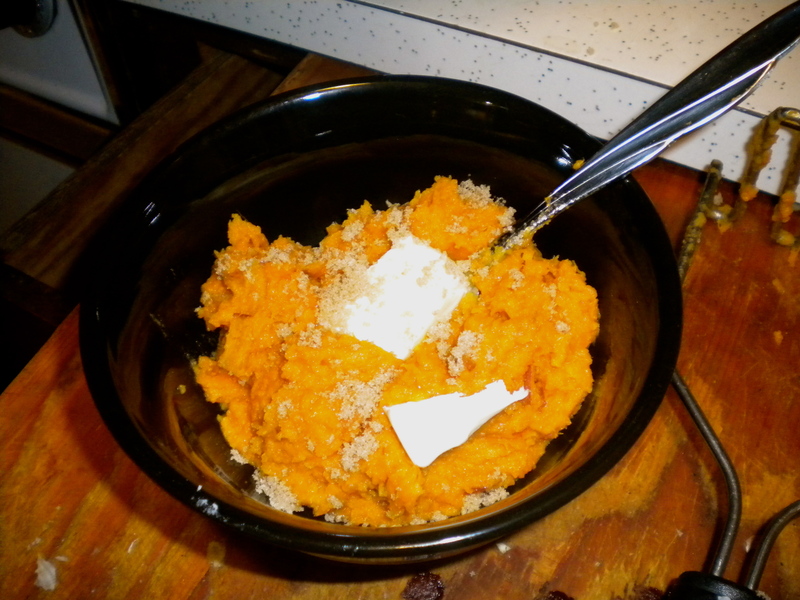 Mash sweet potatoes in a bowl. Add 3 Tbsp butter and 3 Tbsp of brown sugar. Mix. 4. Place the remaining butter and brown sugar on top of each serving for extra buttery, sugary goodness. Enjoy. It’s pretty easy to distinguish between yams and any other kind of potatoes; yams are pointy, prolonged and when fresh have a sweeter smell. The proper name for the yam is actually Batata in many languages. Contributing to the confusion is the fact that Batata in other languages is the word for the ordinary potato. Oh my! There are layers of linguistic complexities when it comes to yams. Thank you for sharing.